“Sit Next to Me” is the last promotional single of Foster The People’s third album Sacred Hearts Club. 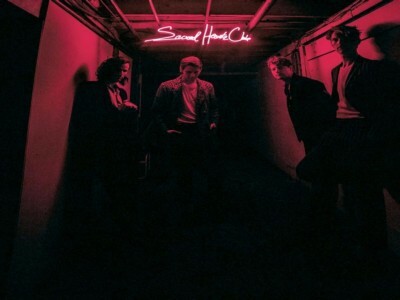 The song is featured as the third track on the band's third studio album Sacred Hearts Club and was released as the record's third single by Columbia Records on July 13, 2017. The song is about frontman Mark Foster trying to reach this girl, maybe an ex-lover, and setting things right by letting the relationship flow naturally between the pair. ->>> Download more alternative ringtones for mobile at here!